Memory can be defined as the process in which information is acquired from the physical world and recorded for future use. This process can be synthesized into 3 basic steps: Encoding → Storage → Retrieval. Encoding implies the moment of registration or capture of data from the outer world followed by a transformation of the data into formats that can be stored. The storage mechanism creates a temporal or permanent record of the captured data. Finally, the retrieval mechanic is able to recall the stored information for use in a present state. Media and technology amplify human memory; they expand the basic layers involved in the process and allow the emergence of other mechanisms which disrupt the subjectivity of memory and objectifies it. Although this has been the case since the first human-use of pigments or stone engraving techniques, today, through mobile-tech and the internet, memory is transmuting from a private/closed experience into public/open data of easy access for the masses. This procedural phenomena of memory expansion through media comes with other anxieties; accumulation of data being one of them, and with it many questions: What to do with all this accumulated data in forms of personal memories? Can we think of memories as digital objects? If so, can we share them in more unconventional ways which transcend the mere bi-dimensional imagery? Accumulated-Memory-Landscapes is Inspired by Jim Campbell's “Accumulated Psycho”, a piece which collects and interprets by averaging the monolith of cultural memory stored in Hitchcock's film “Psycho” as specific, precise data, transforming it, staging it in present experience; a transformation which devours memory, erasing its perceptual vividness by literally overwriting it with fuzzy averages - condensations of computational memory. 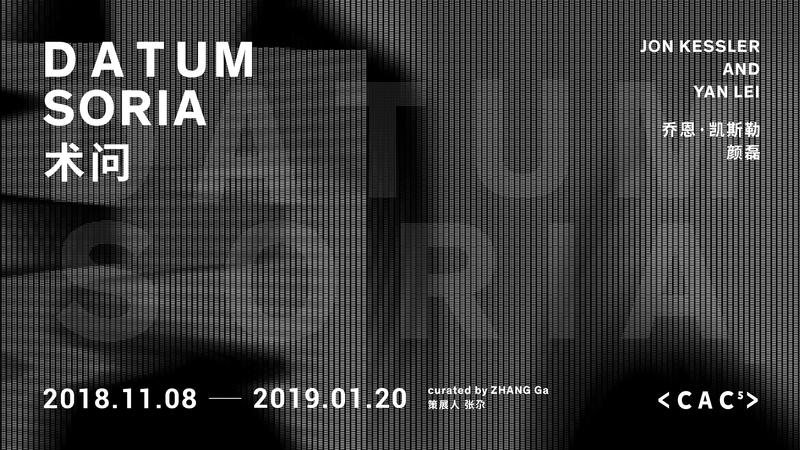 Accumulated-Memory-Landscapes (the workshop), as a conceptual process, explores how technology can mediate and enhance human memory as a process; expanding the possibilities of interaction, experiencing and sharing of these packages of information. 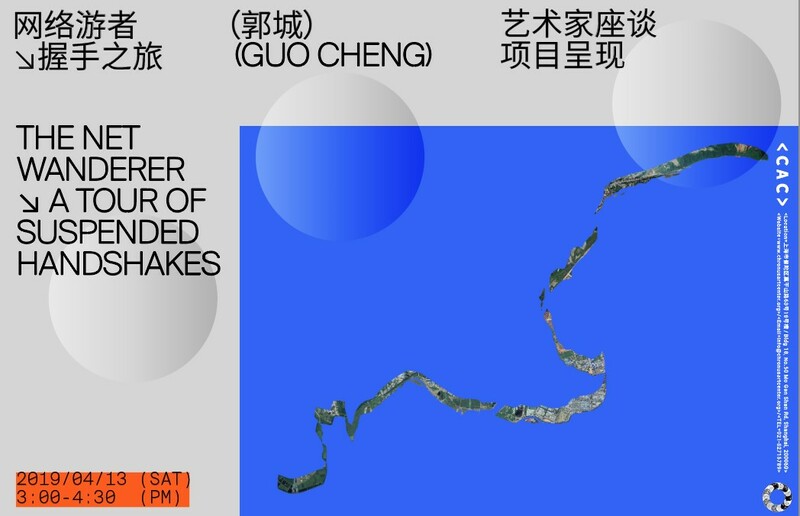 This workshop, rethinks the 3 main steps involved in human memory (Encoding → Storage → Retrieval) by finding parallels between the biological human process and the technological devices and algorithms used for capturing, storing and recalling data. Using a custom-made electroencephalogram (EEG) with an embedded camera and internet access we have built a wearable device able to measure attention levels (proven to be responsible in many ways for memory capturing and retrieval) and alpha-waves patterns (used to measure visual cortex activity) of a user, in any given moment. The device records significant moments of the wearer, in the form of image sequences, which are sent in real-time to a server that algorithmically processes these. The result is an immersive 3D procedural landscape built from these memories; a space where the wearer and any other individual can experience and share (as in the model of a social network) these accumulated memories in more spacial ways. The workshop will be instructed entirely in English. If you don't feel comfortable with English, it’s recommended to come with someone who helps you translate. NO TECHNICAL BACKGROUND IS REQUIRED. All the materials and equipment for the workshop will be provided (during the period of the workshop) by CAC. Materials and equipment should be returned to CAC by the end of the workshop. 1. Wearable Device: EEG/brain Scanner, Raspberry Pi, Rpi camera module, python/Node.js programming. Building a wearable device to scan brain activity, capture imagery and sent to a server in realtime. 2. Server-side programming: Using Node.js, WebGL/three.js to retrieve, analyze and process image and sensor data. Creating a 3D landscape using WebGL technologies and making it publicly available for internet users. 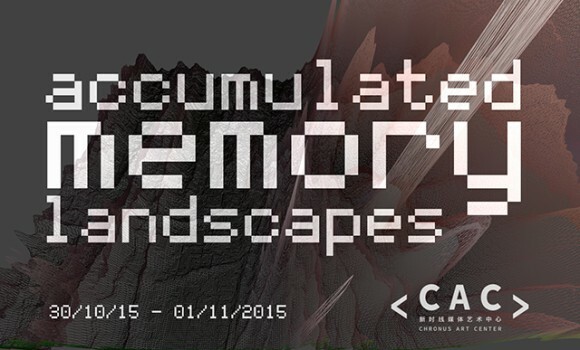 Accumulated-Memory-Landscapes is a concept-oriented workshop. 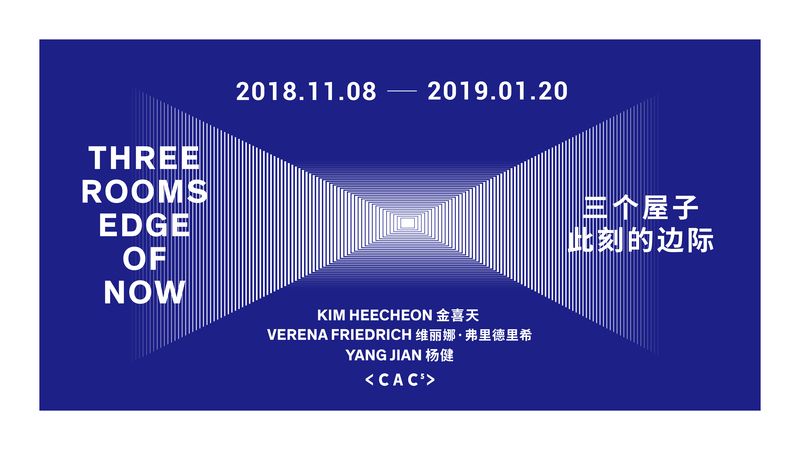 Participants will be exposed to a body of knowledge relevant to memory in psychological, biological, technological/scientific and artistic terms, in order to fully grasp the idea of memory as digital landscapes and the creative potential of a device capable of doing such things. Nonetheless, all the methods and technologies that will be used during the working-frame will be explored and reviewed in detail by the workshop facilitator; by the end of the workshop the participant will acquire a full understanding of the entire technical process behind the hood of the system/device. 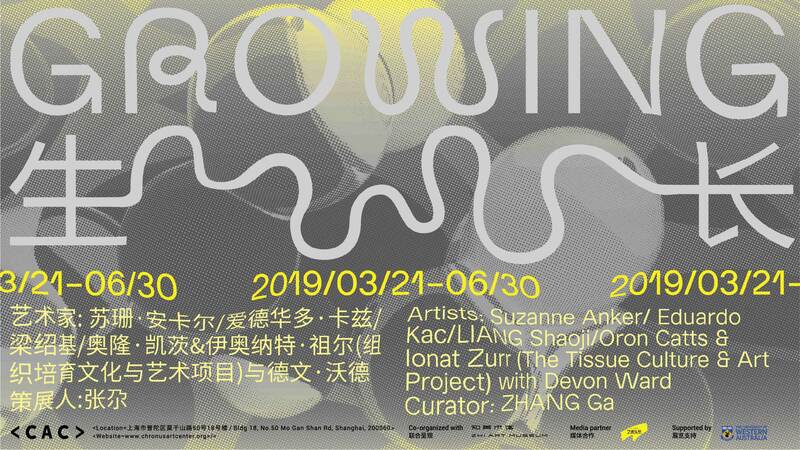 fito_Segrera is an artist, technologist and Head of Research/Creation at Chronus Art Center, Shanghai. He studied fine arts and audiovisual/Multimedia production at Jorge Tadeo Lozano University of Bogotá, Colombia and completed a MFA in Design and Technology with honors at Parsons, The New School, New York while being a Fulbright Scholar from 2013 until 2015. His current research and creative practice appropriates elements from digital philosophy, artificial intelligence, monism and modern physics while using physical computing, software programming and information/telecommunication technologies to inquiry in fundamental ontological questions regarding the nature of reality and the physicality of the universe. His main exhibitions are: SIGGRAPH 2014, Collision 20 & 21 at Boston Cyberarts Gallery 2014, Houston International Performance Biennale 2014, SXSW Austin TX 2014, EYEBEAM New York 2013, Agora Collective Center Berlin 2013, Dorkbot NYC 2013, Harvestworks New York 2013, Salon Regional de Artistas del Caribe, Web 2.0 Espacios alternativos 2012, Ripping mix, burn, rip 2010, Bogotá Biennale 2009.